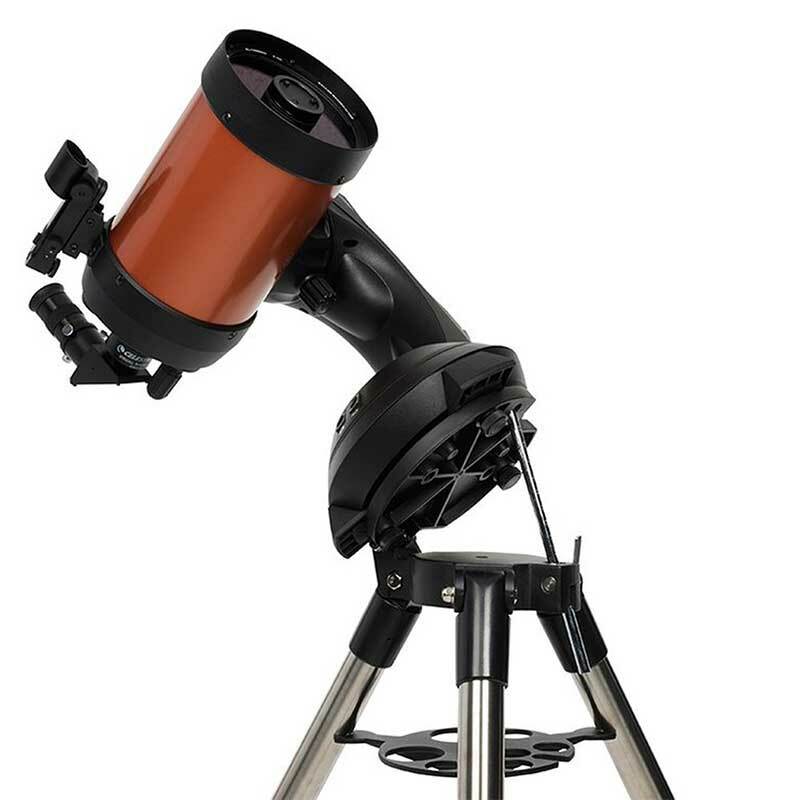 Featuring high-quality Schmidt-Cassegrain optics, the 5 " aperture NexStar 5SE is an ideal telescope for observing and photographing the wonders of space. 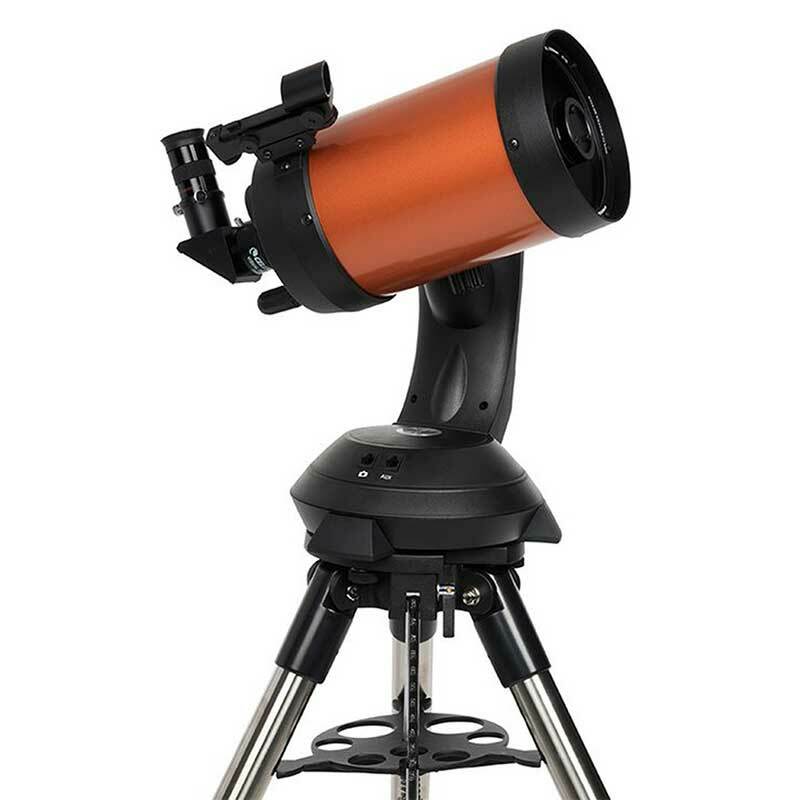 With a total weight of 28 lbs including the tripod, the ultra portable 5 SE features a precision optical system with 1,250 mm focal length (f/10) standard with our premium StarBright XLT coatings and offers 56% more light gathering power than a 4" model. The 5 SE includes a camera control feature that allows you to remotely take a series of timed exposures using your digital SLR camera. 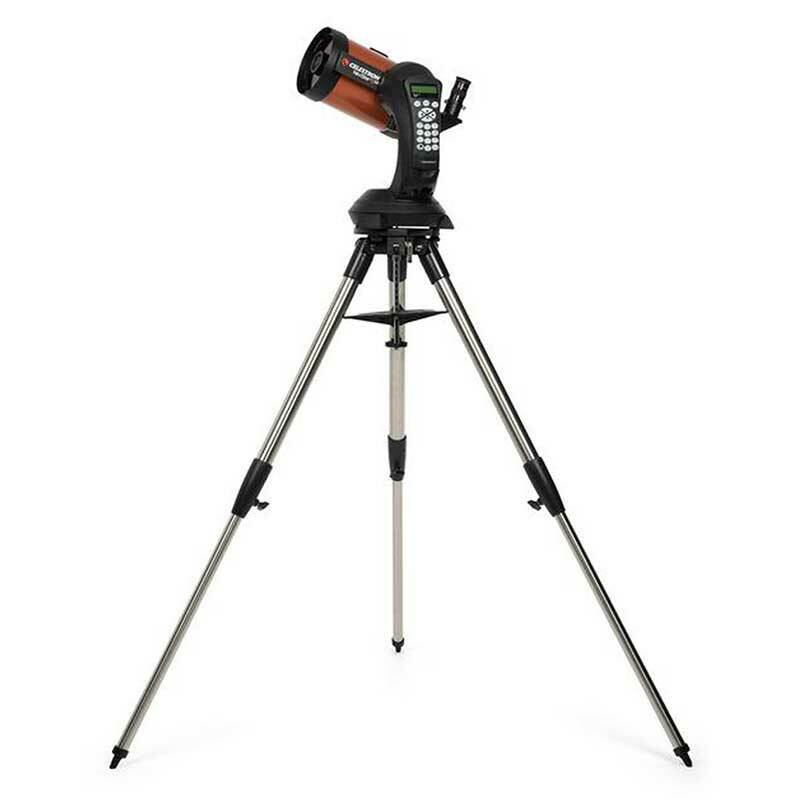 The tripod features a built-in wedge to help make short-exposure astrophotography a heavenly experience. 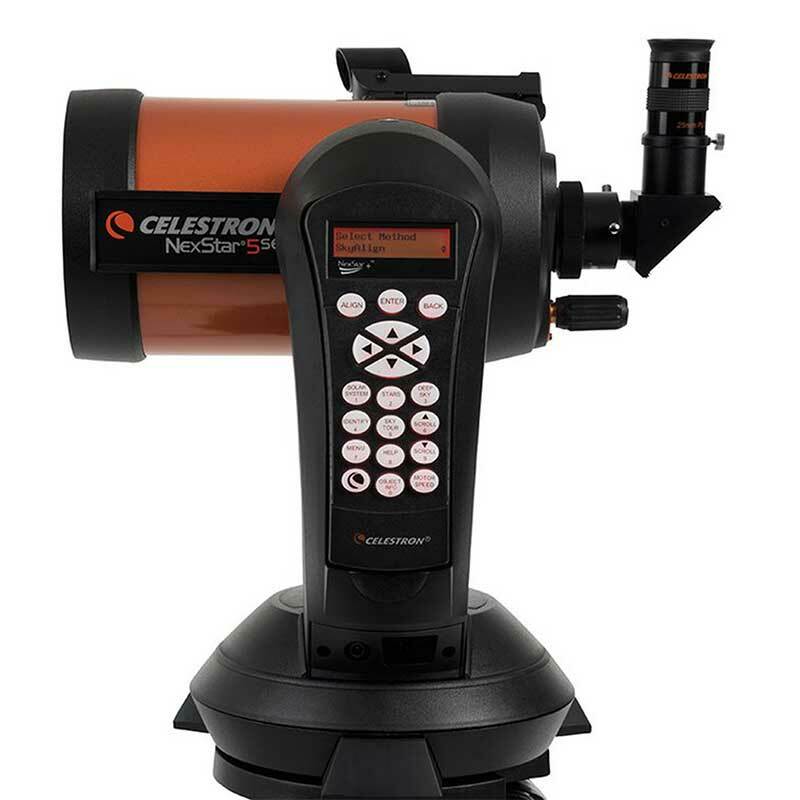 The NexStar 5 SE has all the same features as Celestron’s most advanced computerized GoTo telescopes, including the revolutionary SkyAlign™ alignment technology, a sky tour feature, a database of nearly 40,000 celestial objects and easy to use hand control. 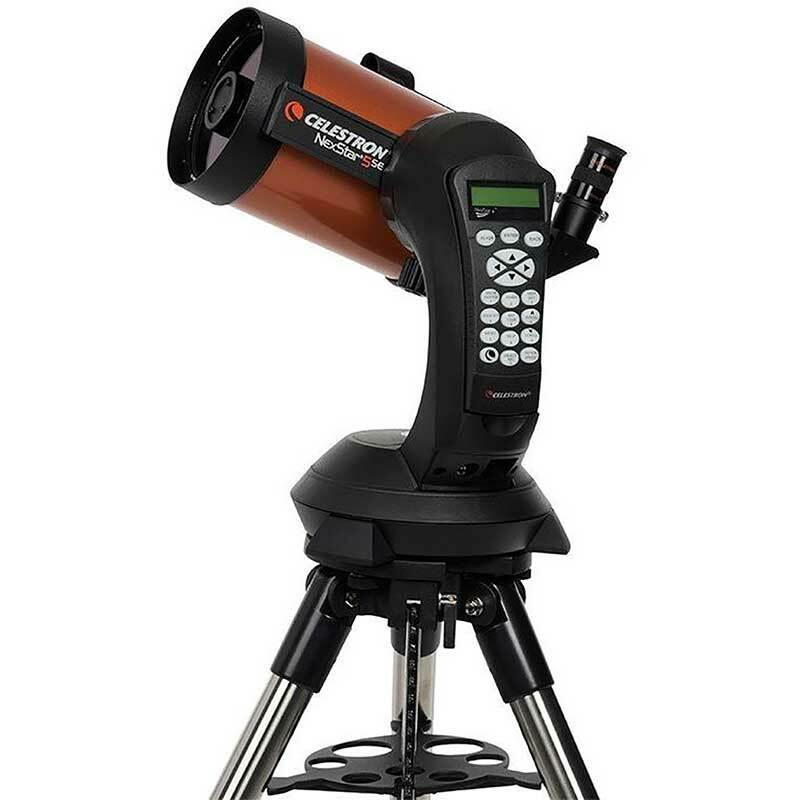 The universe may be full of mysteries, but using the NexStar 5 SE isn’t one of them. Every NexStar SE includes a version of The Sky X First Light edition planetarium software for exploring the Universe on your PC and printing out custom star charts of the sky. 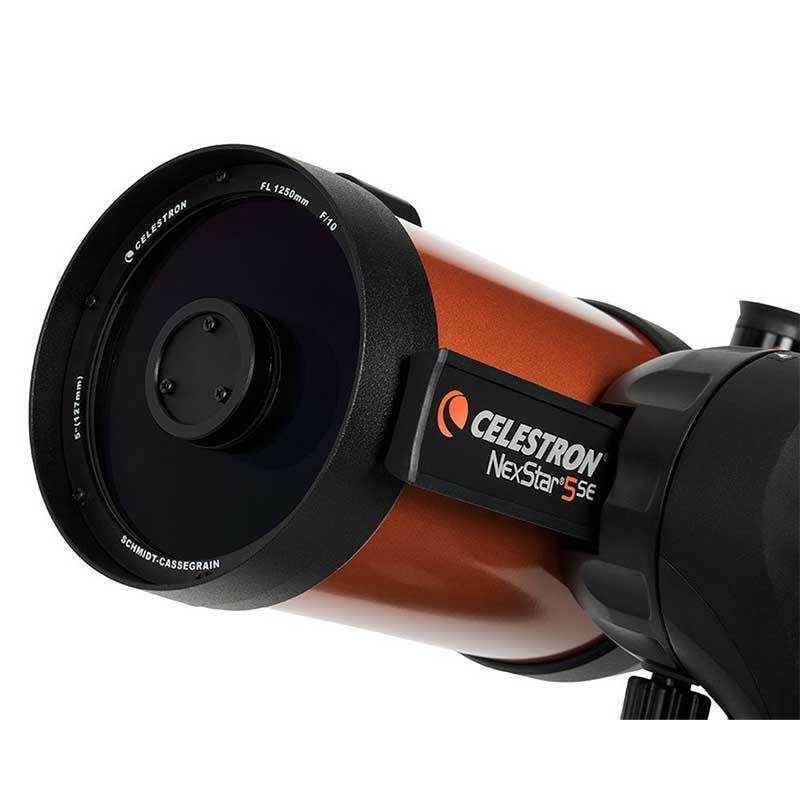 In addition, you receive our NexRemote software that allows you to operate your telescope via your PC. Software package valued at over $100 included free with your NexStar SE! 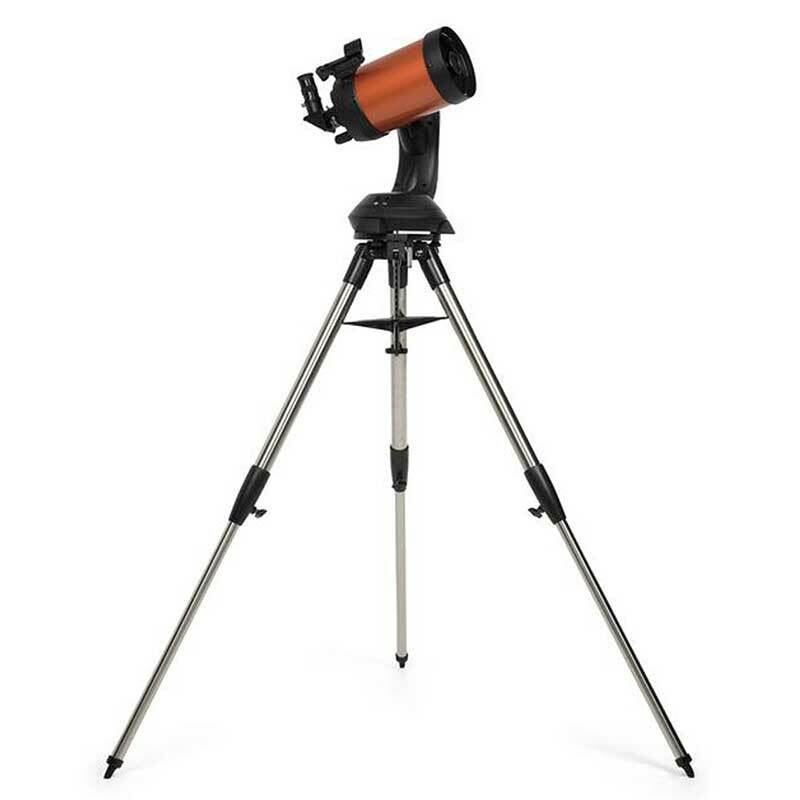 Ultra sturdy steel tripod features built-in wedge which allows 5 SE to be used for astrophotography. Includes CD-ROM The Sky X First Light edition astronomy software which provides education about the sky and printable sky maps.